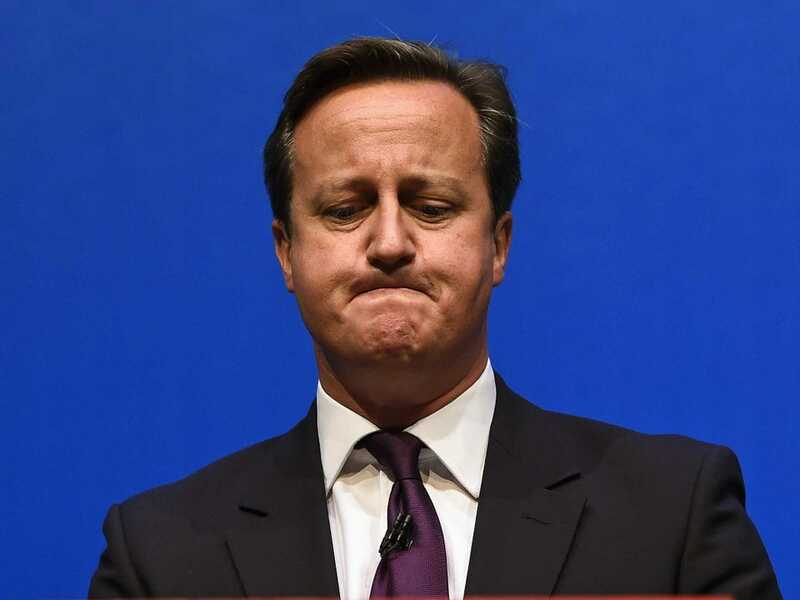 REUTERS/Dylan MartinezDavid Cameron: rescued from the fatberg in the nick of time. 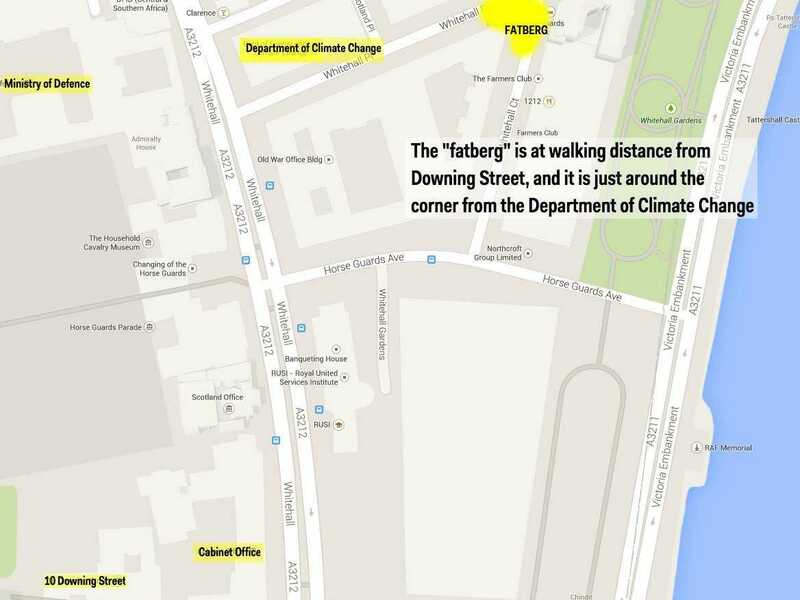 The UK government is being threatened by a fatberg — a giant mass of congealed fat — that is blocking the sewers beneath Whitehall, where the nations’ top civil servants carry out the duties of state. 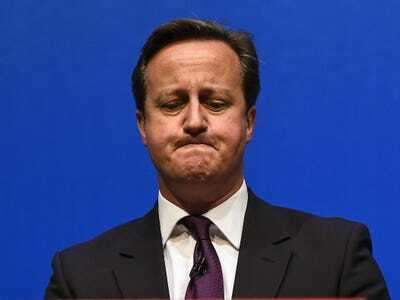 The International Business Times reports that Thames Water is preparing an emergency operation that will remove about 20 metres (66 feet) of “congealed fat, wet wipes and sanitary items” that is clogging the Westminster sewer. The fatberg is made up of restaurant grease and other rubbish. The fat mixes with cold water and toilet “wipes” that are sold as “flushable” but are actually not. The mixture solidifies. Vast dams of goo are the result. Wipes are the are the most harmful items for sewers, spokesperson Martin Wells of Thames Water told Business Insider UK. The formation is particularly dangerous because it collects most of the drainage from Regents Street and Piccadilly Lane. That’s a stone’s throw from prime minister David Cameron’s residence at Number 10 Downing Street. 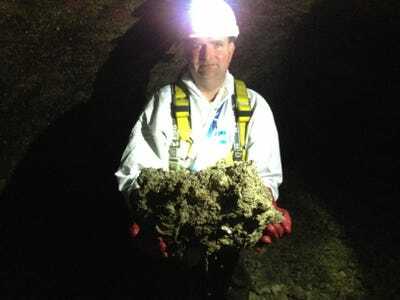 The Thames Water team tackled the fatberg between Whitehall Place and Whitehall Court. If untouched, sewer water would eventually have flooded up to street level. Fatbergs are common. A similar situation came up last September in Shepherd’s Bush. Thames Water tackles about 55,000 fatbergs a year, and most of them are in the outskirts of the city. The borough of Harrow alone counts for 13,000 fatbergs a year. The issue is so serious that the company released a “Don’t feed the fatberg” leaflet to the public. Thames Water is also spending millions to build a giant “super sewer” that would clear most of London’s clogged sewers. You can read all about it here.